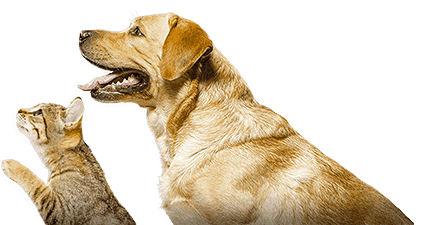 BVSc(Bristol), CertSAM, Dip ECVIM-CA, RCVS Specialist in Feline Medicine - Bristol (UK). Angie Hibbert graduated from the University of Bristol in 2000 with distinction. After 5 years in general small animal practice, she returned to Langford (Bristol) to undertake an International Cat Care (formerly Feline Advisory Board) residency in feline medicine. She became a Diplomate of the European College of Veterinary Internal Medicine in 2008 and an RCVS Recognised Specialist in Feline Medicine in 2010. She currently is the clinical lead for the Feline Centre at the University of Bristol, receiving referrals, supervising residents and teaching veterinary undergraduates in clinical rotations. Angie enjoys all aspects of feline internal medicine and small animal emergency care. She runs the radioiodine service and is passionate about feline geriatric care. Angie has published in this area and spoken extensively at British and European veterinary meetings, with particular focus on feline hyperthyroidism. 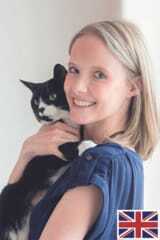 She is a member of the Journal of Feline Medicine and Surgery’s editorial board. Her research interests include feline hyperthyroidism, antibiotic use in practice and evaluating the welfare of cats in the hospital environment.